If you are looking at buying timeshare at knocktopher abbey or sell timeshare at knocktopher abbey you have certainly come to the right place, we have private owners looking to sell there seasons resort timeshares at really competitive prices. 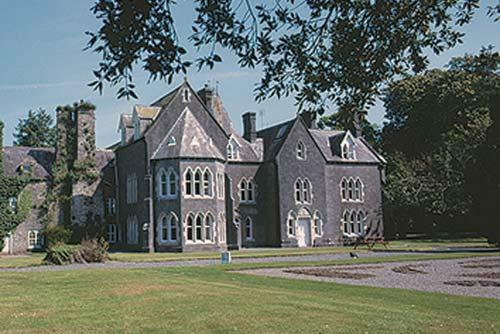 Set in this magnificent abbey, dating back to the 13th century, is set in 17 acres (7 hectares) of tranquil, mature parkland, near the historic city of Kilkenny and the delightful coast and countryside of south-eastern Ireland. Seasons at knocktopher resort consists of eight self-catering suites within the abbey itself, complete with genuine antiques, plus the adjacent coach house and stables have been converted into two-bedroom cottages. Amenities include a full-size snooker table, tennis court, and lounge. Please call UK Freephone 0800 542 4466 alternatively email us at info@timeshareshopresales.com for further details.